This time of year, there is one thing I dearly loved about living in the Dallas-Fort Worth area – the State Fair of Texas. Whether I only had time to head out there for a few hours or I was making a full day of it, I always knew I was in for some great food and a ton of fun. 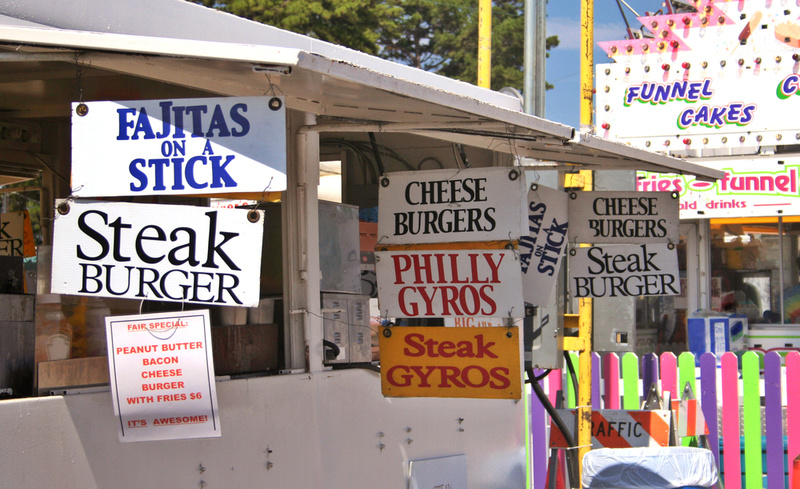 These days, a trip to the fair takes a bit more planning that just hopping on the DART (Dallas Area Rapid Transit), but is well-worth the effort. Let’s start with Big Tex. 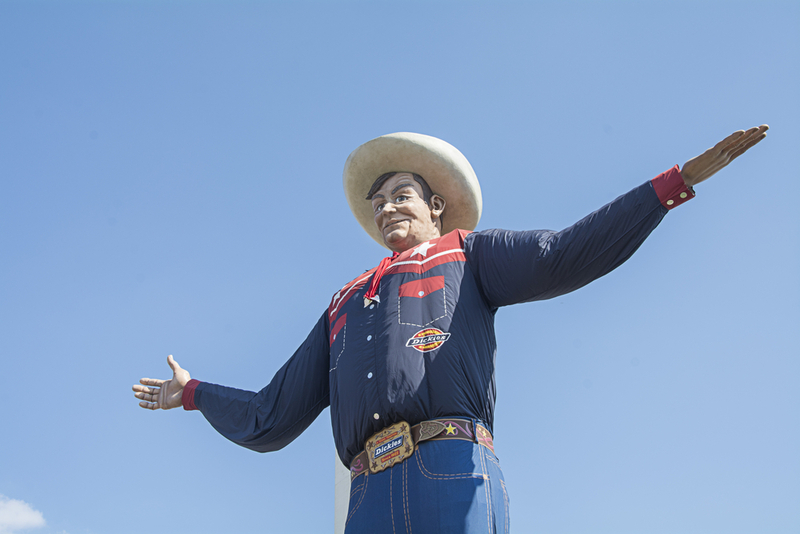 Where else are you going to be greeted by a 55-foot cowboy wearing a 95-gallon hat? Only in Texas. Finally, and quite possibly in an effort to burn off a few of the calories, there is the auto show. The State Fair of Texas Auto Show is like no other. It’s huge. Touted as the largest new-car auto show in the southwest, you can see approximately 400 of the latest models on display. And it lasts for all 24 days of the fair. This year, the FCA US LLC indoor and outdoor displays have plenty to see and do. Take advantage of photo ops, ride the mechanical bull in the Ram Truck Zone or test your skills in the Dodge Viper driving simulator. It’s all still going on, now through October 22, 2017, and it’s worth the trip. 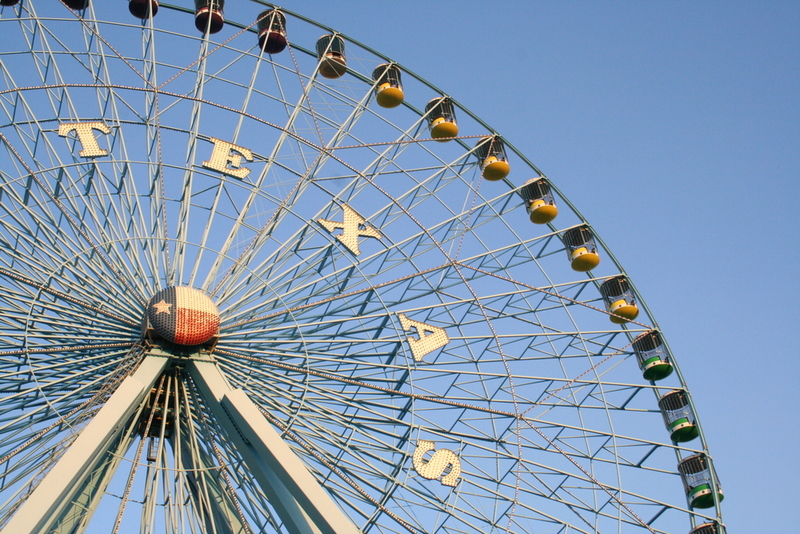 If you are looking for something to do this weekend, head to DFW for some fun at the fair!